The semiconductor industry is at the core of innovative computer technology and seems to be evolving on a daily basis. 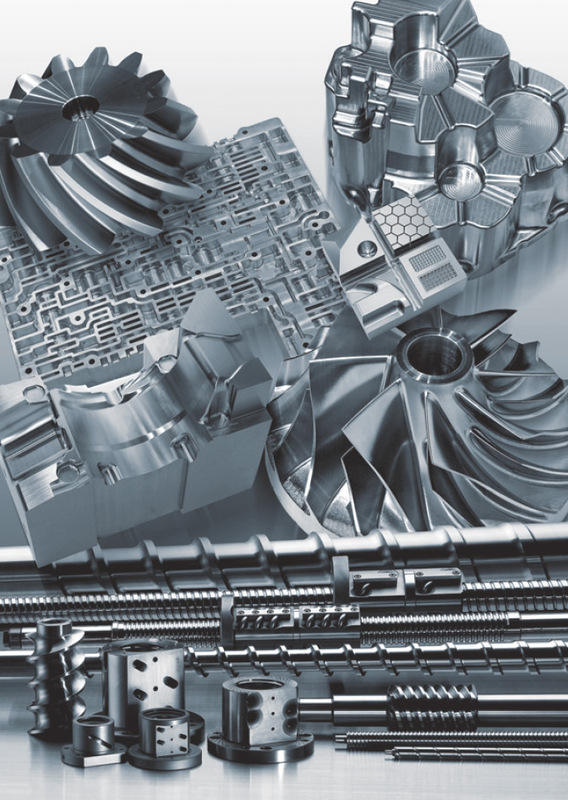 An ever increasing competitive market for larger components with exponentially more processing capability dictate the need for even greater levels of precision and productivity while reducing overall cost. Our many customers in this industry have consistently praised us for our machine precision, geometric accuracy, and overall speed and productivity. The surface finish requirements, total part accuracy, and smart customers in the electronics field have challenged us with machine design and implementation. Our renowned spindle technology, proven motion control and volumetric accuracy have permitted these companies to achieve extraordinary levels of machining performance. Costly secondary operations have been significantly reduced or eliminated altogether, further enhancing component cost reduction programs. Ask us how Mitsui Seiki can help you meet the constantly changing parameters in the semiconductor industry.